Rayon Sports, Rwanda’s representative in this year’s edition of the Cecafa Kagame Cup suffered a disappointing exit from the regional tournament after suffering a 1-4 defeat to reigning champions Azam FC on Monday. Poor defending and goalkeeping tactics enabled Tanzanian and Azam Fc striker Shabani to write a new chapter in the CECAFA Kagame Cup history by becoming the only player to have scored four goals in a single match. Shabani, current top scorer of the tournament with 7 goals put the reigning champions ahead in the 18th minute as he scored a superb header. He doubled the lead in the 33rd minute after beating poor defending from Saddam Hussein to shot past Ndayisenga Kassim. The skilful striker earned a hat trick for himself in the 39th minute as he struck a sharp shot outside the goal area, beating Ndayisenga again. Shabani was again on the score sheet in the 64th minute when he picked a ball on a counter attack, beating Mugabo Gabriel to score easily past Ndayisenga. Rayon Sports secured their only consolation goals in the 42nd minute courtesy of a header from Rwatubyaye Abdul and a 81st minute strike from Manishimwe Djabel. The Rayon Sports Brazilian coach Oliveira Goncalves Do Carmo brought in Cameroonian Christ Mbondi to boost their striking options but their efforts could not yield anything over the Tanzanian side other than exit the tournament. 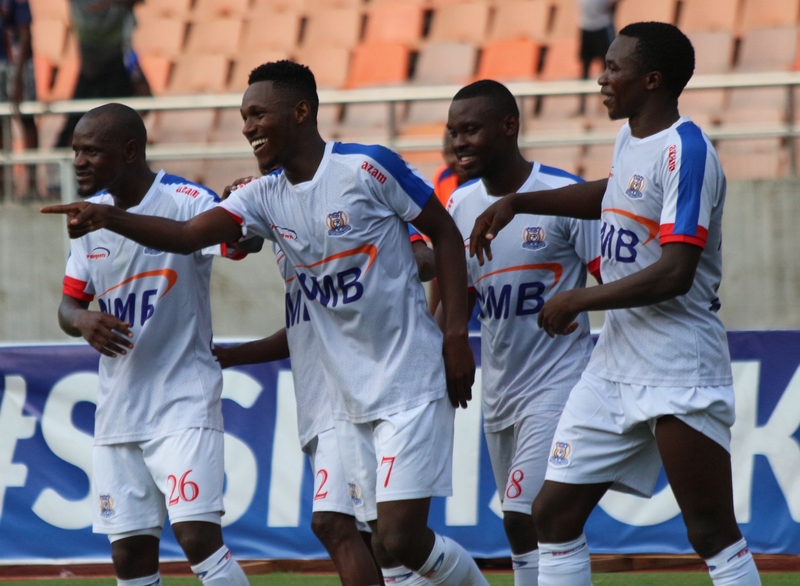 The exit of Rayon Sports FC from this year’s edition of CECAFA Kagame Cup means that no Rwandan side will have a chance to vie for a share of the $60,000 USD prize money staked by President Paul Kagame following the group stage elimination of Azam Rwanda Premier League champions APR FC. In the other quarter final match, Singida United was set to face JKU of Zanzibar by press time. In Sunday’s quarterfinal matches, Simba sealed their place at the semis thanks to a lone goal victory over AS Ports of Djibouti. The only goal came on 66 minutes courtesy Mohammed Rashid. 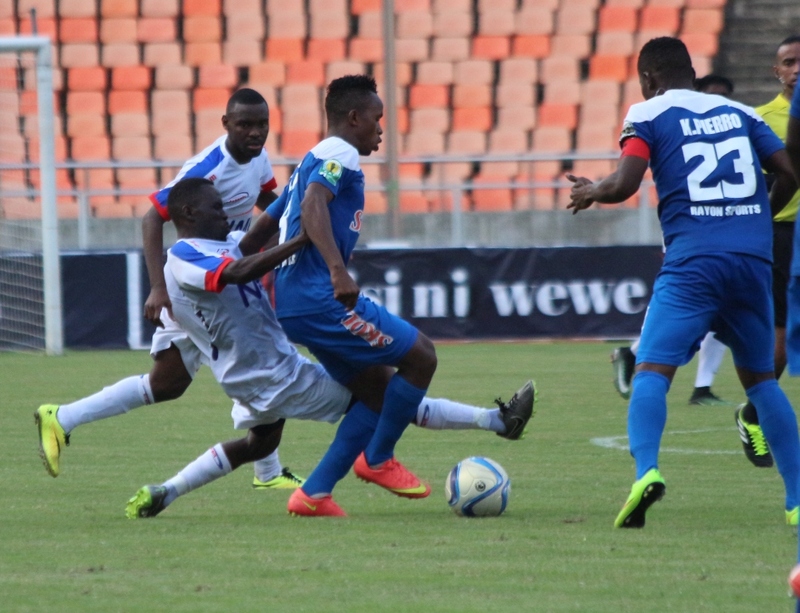 The quarter final of regional tournament continues on Monday with holders, Azam hosting Rayon Sports of Rwanda whilst debutants Singida United battles JKU of Zanzibar.